This is Ashiya Hanae’s unfortunate reality. Right before his first day of class, Ashiya’s life is turned upside down when he stumbles upon a strange creature that begins to cling to him. And the longer it’s around, the worse Ashiya begins to feel until he’s missed the first week of school. But what’s more unusual, no one else can see this bizarre being! Desperate for help, he seeks aid from a questionable flyer searching for an assistant exorcist. 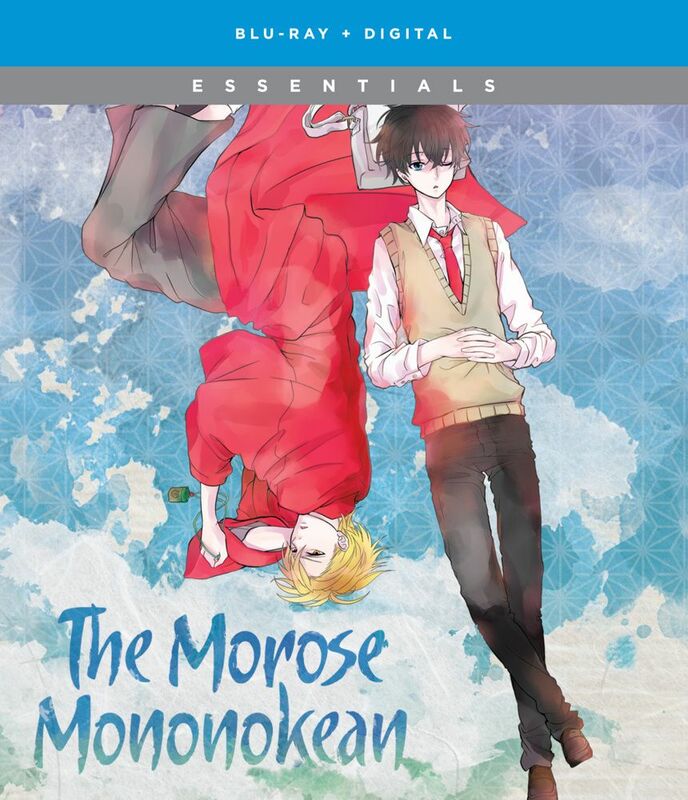 Enter Abeno Haruitsuki, a handsome young man known as the “Master of the Mononokean,” who is just the person Ashiya needs to exorcise the yokai that’s possessing him. But Abeno’s help comes at a price, one that has Ashiya working as his assistant to pay it off! Together, they’ll help send trapped yokai to the Underworld, that is, if they can stop bickering.